Ahhhhh, the smell of hot dogs on the grill, ice cold beer and yard games. This is something I live for. Coming from Arrowhead Stadium, tailgating is something people take VERY seriously and it’s no different in the south either. Most people look forward to tailgating more than the game itself. Several people I know simply buy parking passes to party the whole time. Sure, you’ll find them with televisions or radios plugged in for ambiance but you get the point. 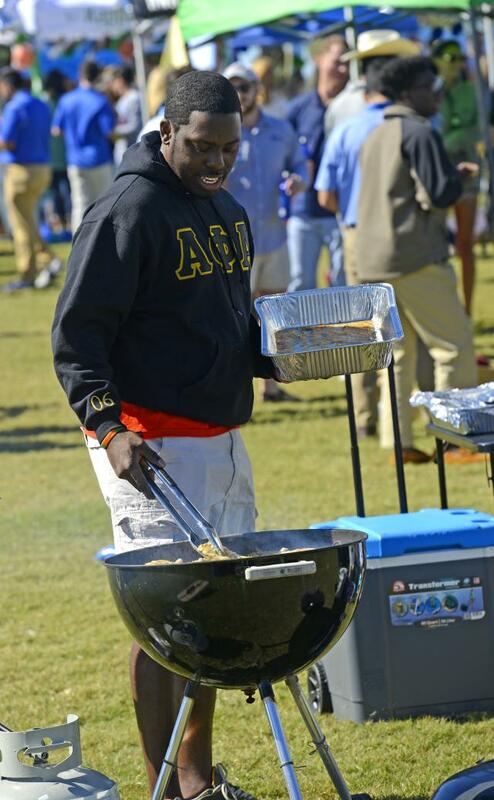 My favorite part of tailgating is the food. Sure you have the easy hot dogs and hamburgers, but when your neighbor&apos;s role in with stuffed peppers and are putting the brisket on to smoke that’s where you’ll find me headed. It’s no secret that Blue Wahoos Stadium is one of the most beautiful in the country. 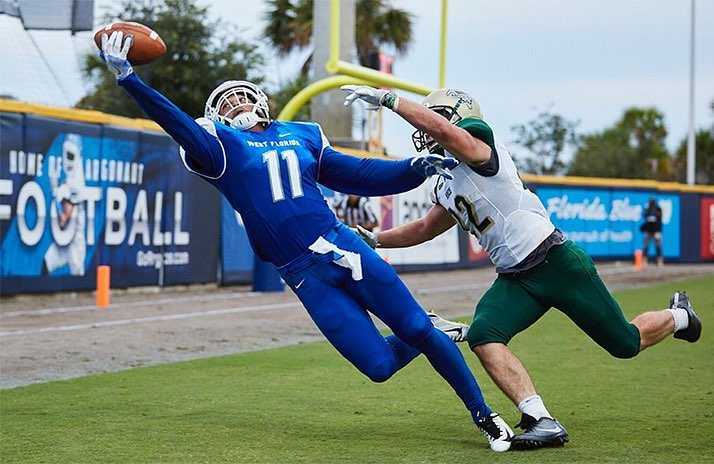 Located on Pensacola Bay, the stadium offers stunning waterfront views. Enjoy the cool bay breeze while tailgating by the Hunter Amphitheater, get up close and personal as the pelicans skim Community Maritime Park and enjoy sunsets as they sink below the horizon. Something I’ve always found fun to watch is the kickers trying to kick over the goal into the water. 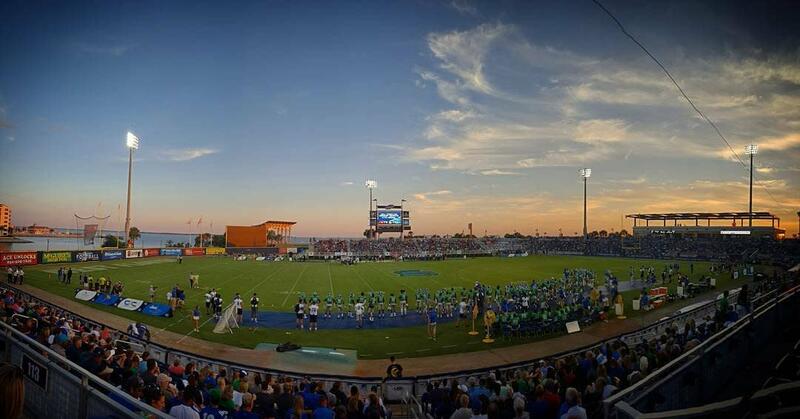 Pensacola is known for its fresh Gulf Coast seafood and southern fusion cuisine and Blue Wahoos Stadium is no stranger to that. Bubba’s Sand Trap, named after minority team owner and professional golfer Bubba Watson, offers oysters by the dozen, sushi and peel n’ eat shrimp. If you want something a little hardier, head over to the Port Side Grille to grab a Bubba Dub Grilled Cheese sandwich. It was created from his deep love of Waffle House. Of course, you can still find the regular fares of hot dogs and hamburgers, but there’s always the option to add more. One of my personal favorites is the heater basket. 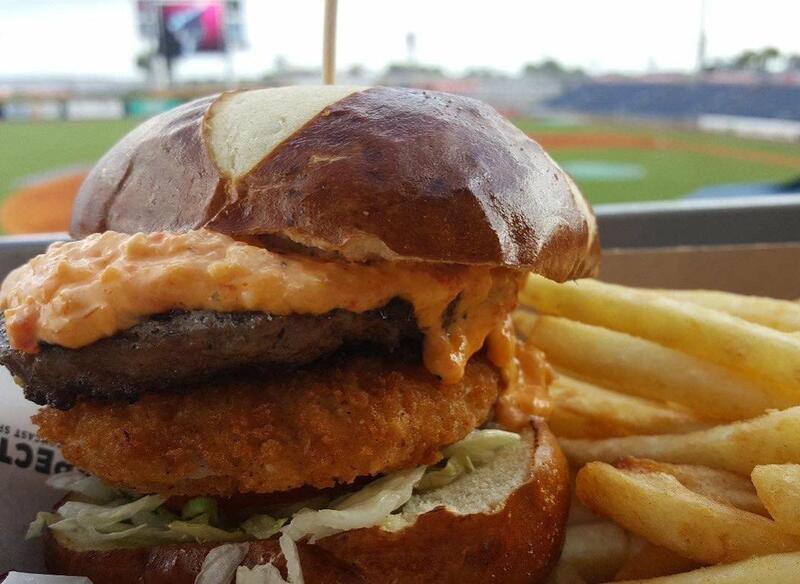 A cheeseburger piled high with fried onion rings and the specialty “heater sauce”. YUM. Things like that make me realize why I love America. If you’re in the mood for an adult beverage, they have those as well. In the United States, there are nearly 900 college football programs and only a fraction of them sell alcohol and we’re one of them! McGuire’s Irish Pub sells their infamous Irish Wakes, but that’s not all. Find everything from wine slushies, to beer and cocktails, and even something called a Blue Wahoo (drink with caution here people). The team even has its own brew that you can find, the Blue Wahoos Blonde. Who doesn’t love repping their team colors? Make sure you’re game day ready and stock up on all the various shades of greens and blues. 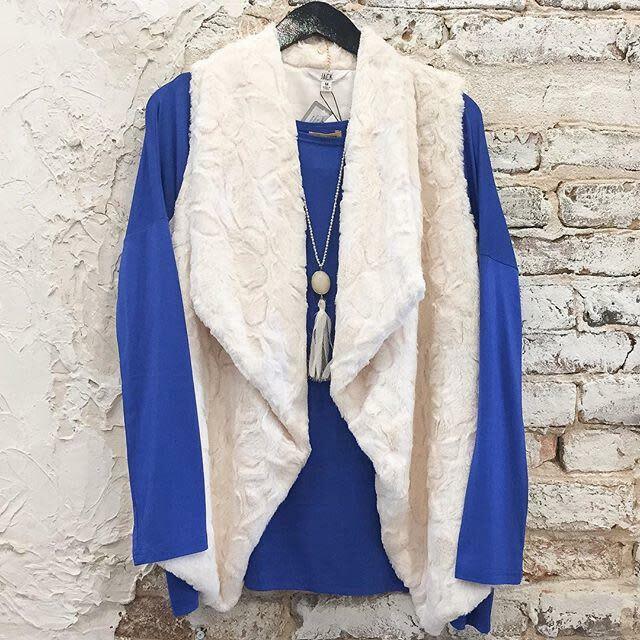 If you find yourself in a pinch, walk around the corner to Palafox Street to find all sorts of unique boutiques. Several local clothiers put together game day racks. Blue and green not your team colors? That’s okay! Most boutiques have racks dedicated to most Division One programs. For a complete listing of boutiques, click here. And, last but not least..... there&apos;s the real, live game day action! The smell of sweat and the salt in the air, the sound of pads and helmets colliding and the unsubtle ahhhhhhhh just before the kick off; that&apos;s the stuff that gets my blood pumping! Football is unlike any other sport with 60 minutes of full live action. It always amazes me the way that those boys cut, dive, block and race down the field because let&apos;s be serious it&apos;s something that is way outside of my skill set. If you&apos;re not up to snuff on the game itself (first downs, starting positions, receiving yards, you get the point) someone will be happy to explain it during half time. Otherwise, just sit back and enjoy the camaraderie and the waterfront view! Have a favorite game day tradition we missed? Tell us in the comments!